5 Bedroom house for rent in West Airport. 5 Bedroom house for rent. 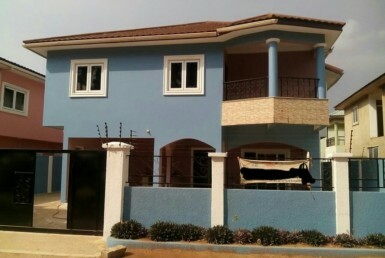 This big 5 bedroom house are all en suite, it has a bungalow house with a 3 bedroom boys quarters, a standby gen set, a security post, a large garden plus extras which is suitable for both residential and commercial purposes. Asking price: $4,000 a month Negotiable!! !